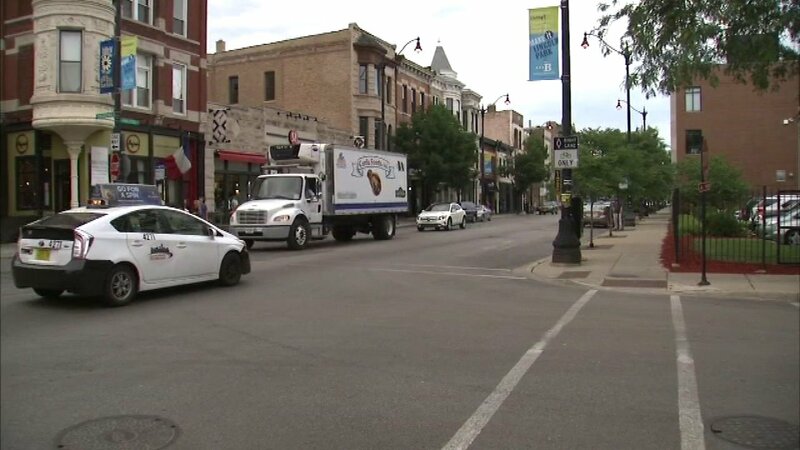 CHICAGO -- Police are searching for a man who tried to lure a 14-year-old girl into his SUV Monday afternoon in the North Side Lincoln Park neighborhood. The driver of a white SUV pulled up next to the girl in the 1900-block of North Orchard about 4:45 p.m. and asked if she wanted a ride, according to a community alert from Chicago Police. The girl ran away and the man drove off, police said. The suspect was described as a Hispanic man between 34 and 42 with brown hair and light complexion, with triangle tattoos on his face, police said. He was last seen wearing a gray baseball cap, gray t-shirt and blue jeans.